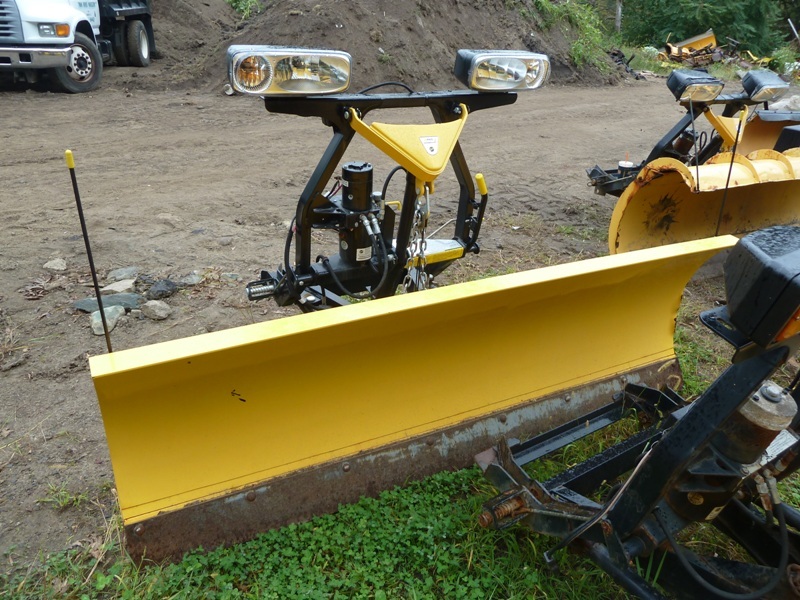 Fisher 9' Minute Mount MC Heavy Duty Plow | PlowKing911: Used Snowplows for Less! Fits 1995-1999 F700/F800 also fits 2003-2008 C4500/5500 4X2 and 1995 International S1500. 2 to choose from.